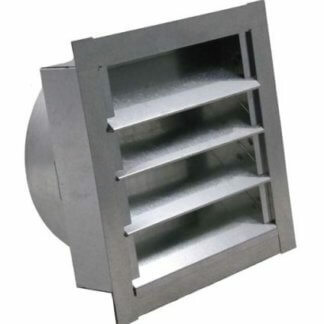 The FAMCO GVCU Louvered Gable Vent used for attic ventilation and for air intake or exhaust applications. 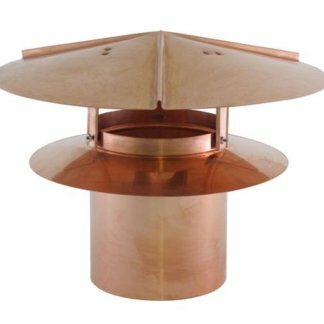 Please see the spec sheet for different mounting flange options (flush mount, flange on back, and recessed mount). 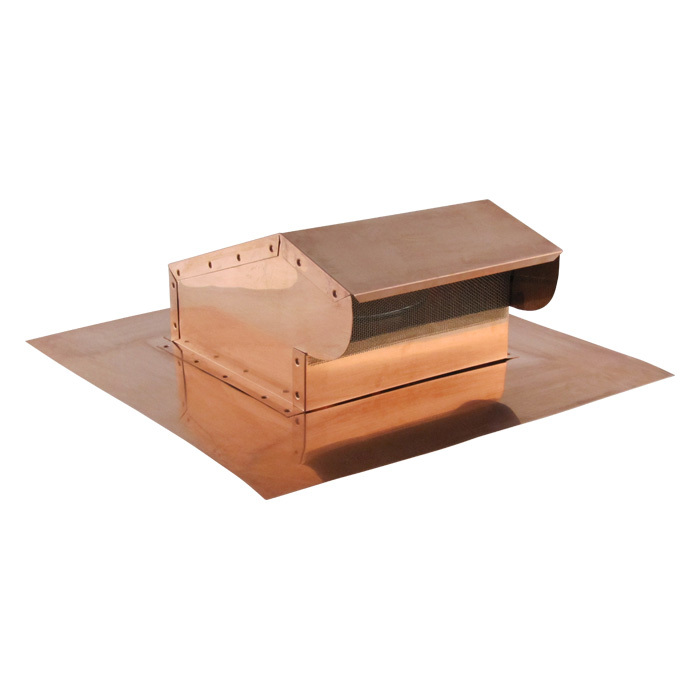 The gable vent comes standard with an 1/8 inch insect screen. Quality constructed in 16 ounce Copper. 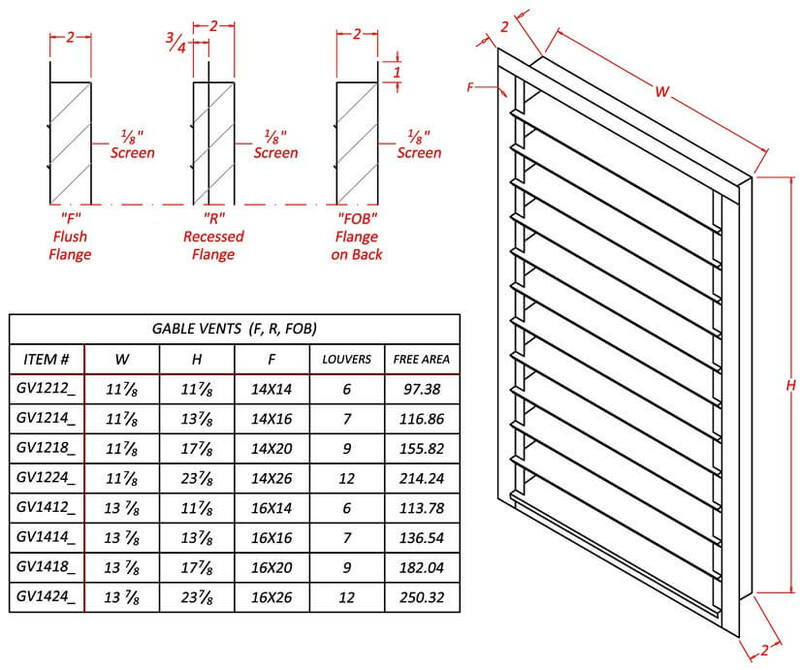 The FAMCO GVCU Louvered Gable Vent dimensions are width x height. Sizes available are 12×12 inch, 12×16 inch, 12×18 inch, 14×18 inch, 14×24 inch, 16×24 inch, 20×20 inch, and the maximum size 24×24 inch. 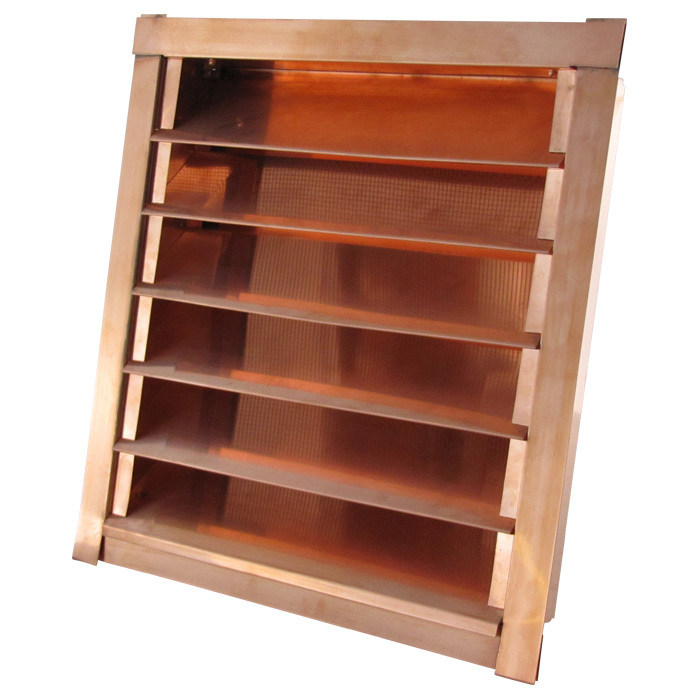 The FAMCO GVCU Louvered Gable Vent is manufactured by Famco in the United States and comes with a 1-year warranty against product defects and workmanship. If you have any questions about this product, please refer to the FAQs above or feel free to contact us by phone or email. I was mostly pleased with the product. My main complaint is that the copper was bent I assume during shipping. I did not want to go thru the hassle of shipping it back, especially since I needed to install the vent. Had it not been bent to where it’s very noticeable I would give it 5 stars out of five. This vent helped to finish off my house. The quality and appearance is wonderful. 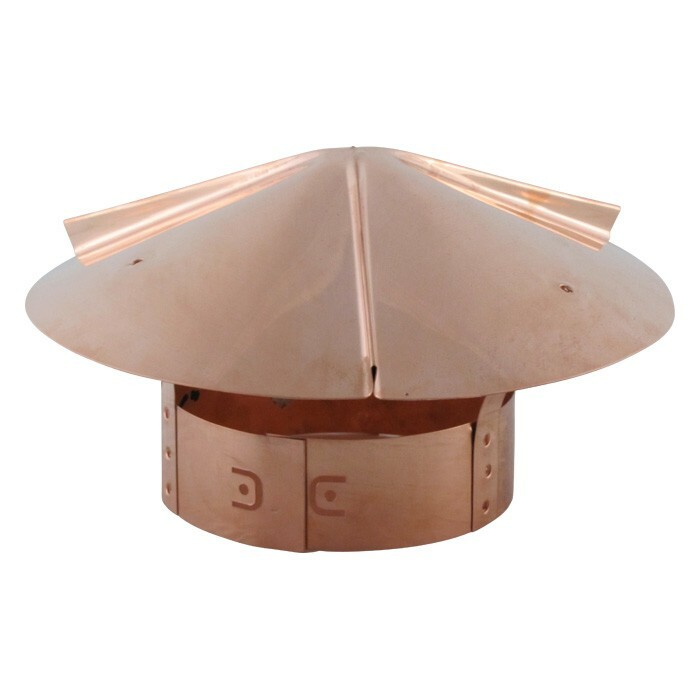 I would totally recommend this product to anyone who is looking for a gable vent. Great craftsmanship! I’m really pleased with the look and build of this vent. Perhaps the only one I could find with a working vent area nearly equal to the framed area. And copper! Perfect accent to my barn front. Looks fabulous and FAMCO treated me very well.